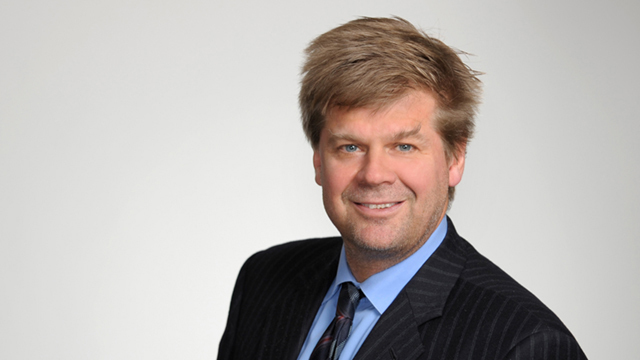 Stephen Gleave is a senior trial lawyer in Hicks Morley’s Toronto office. In his 30 years of experience, he has completed over 50 trials, 300 labour and commercial arbitrations and 50 labour and civil injunctions. Stephen represents parties in wrongful competition matters ranging from restrictive covenants, breach of confidence, breach of fiduciary duties, Charter challenges to retirement and benefit issues, executive compensation plans and complex wrongful dismissal actions. Stephen has litigated a number of leading cases involving employee wrongful competition. He has a special interest in the forensic investigation of computers and other electronic devices to obtain evidence to prove wrongful competition. Stephen has also represented employers in commercial litigation involving employees or corporations engaging in wrongful competition after sale of a business or entering into other commercial arrangement, including business lift out or team move cases. Stephen also represents employers in complex disputes arising under a shareholders agreement or the Ontario Business Corporations Act, including Rights of First Refusals, the valuation of a business, motions for advanced payments in a shareholder valuation dispute, oppression or derivate actions brought against or on behalf of a corporation. He recently won a case that awarded significant oppression damages to a minority shareholder and in which the court set aside restrictive covenants due to unfair dealings and oppression. Stephen lives on a farm with his family, dogs and sheep, and he enjoys running and fly fishing. Successfully argued on a motion that it is improper to vary a consent order granting an interlocutory injunction to trial. Won an injunction to prevent a competitor from soliciting and hiring employees of a competitor in the case of the competitor lifting out a team of employees. Successfully argued that an advanced payment of millions of dollars to a shareholder was improper such that the shareholder was forced to sell to agree to a commercial closing in order to be paid for the shares. The Court also agreed that due to the shareholders’ wrongful competition against the company, the court would hold back a portion of the purchase price, until trial when the court could value the shares and calculate damages owed to the company.